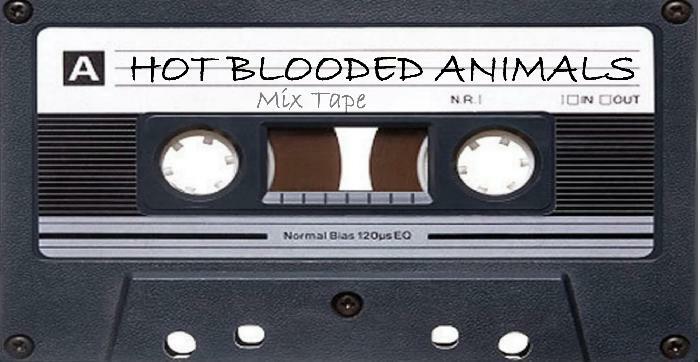 Hot Blooded Animals are one of Coughlans favourite cover bands. A real goodtime classic rock group with years of experience of playing both nationally and internationally and are armed with a jukebox sized catalogue of tunes that are all performed with plenty of gusto . The Animals feature blistering guitar work, large slabs of bass grooves and the type of wild drumming keith moon dyed for. Even though they are a band of trumped-up Culchies , the Hot Blooded Animals play the kind of Rock n' Roll cover songs we can all relate to.